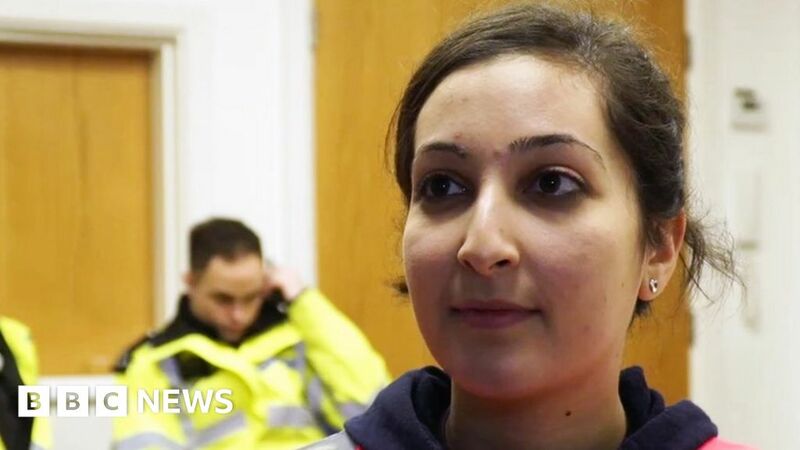 Specially-trained volunteers for the Soho Angels are working to reduce violence and keep late-night revellers safe during London’s busy nights, helping people gain medical attention with help from paramedics and nurses. An upcoming report will assess if such schemes should be given more funding. The Victoria Derbyshire programme’s James Waterhouse went to see their work.